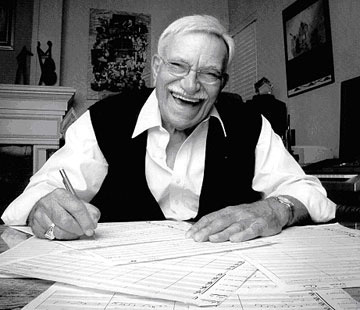 All About Jazz is celebrating Sammy Nestico's birthday today! 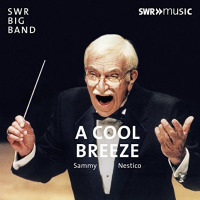 At the age of 17, Sammy Nestico became the staff arranger for ABC radio station, WCAE, Pittsburgh, Pa. He received his B.S. degree in music education from Duquesne University, and has been honored three times by the school with an honorary Doctor of Music degree, the Distinguished Alumni award, and in 1994, he was inducted into the ?Century Club?. North Texas State also presented him with special music awards in 1978, 1979 and 1980... Read more.